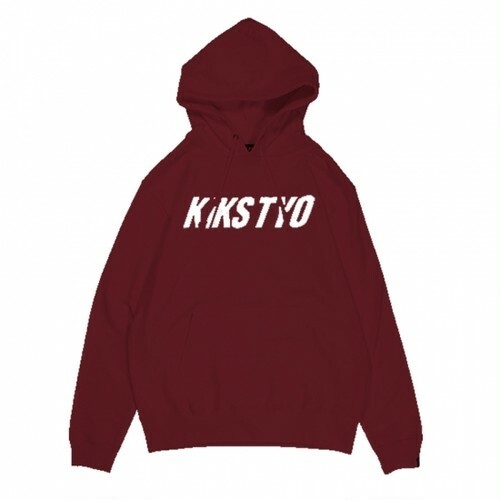 2017 A / W of KIKS TYO LOGO HOODIE popular every season is released! All five colors deployed! ! A sneaky box box-like box of good deals. Note) To order by phone, please contact KIKSTYO HEAD SHOP 03-5766-6482. Please click "stock status" before ordering, you can see the current stock situation by checking the stock. We share inventory with real stores. It may become missing at some time difference. Please acknowledge it beforehand. The image is a sample. It may differ slightly from the actual. *2,000JPY will be added per order as a shipping fee.